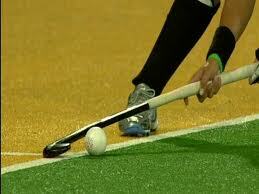 Hockey is the National Game of India. Unmatched excellence and incomparable virtuosity brought India a string of Olympic gold medals. The brilliant Indians brought a touch of black magic to their play and the ball juggling feats of the Indians were a sheer delight. The Golden Era of hockey in India was the period from 1928 - 1956 when India won 6 consecutive gold medals in the Olympics.